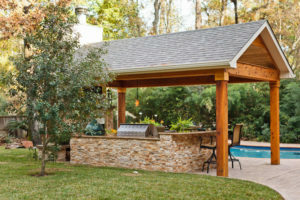 Cool off and relax under one of our custom pavilions, pergolas, arbor, or outdoor structures. We also install high quality patio covers on top of our pergolas to keep you dry . 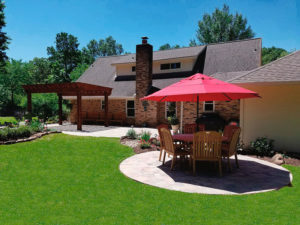 Each garden structure is built with integrity and assured to compliment your landscape. Warren’s will assist you with any permits if legally required to proceed with constructing your pergola or outdoor structure. 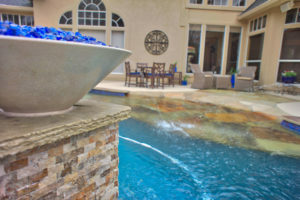 The highest quality materials are used in every project ensuring many years of durability. We provide you with a complete satisfaction guarantee. 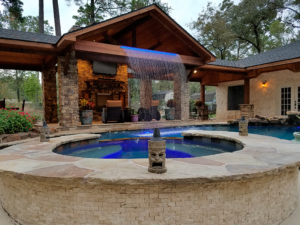 For a superior shade solution, call (281) 354-7111 for a consultation.